Championing scientific diversity in Europe! 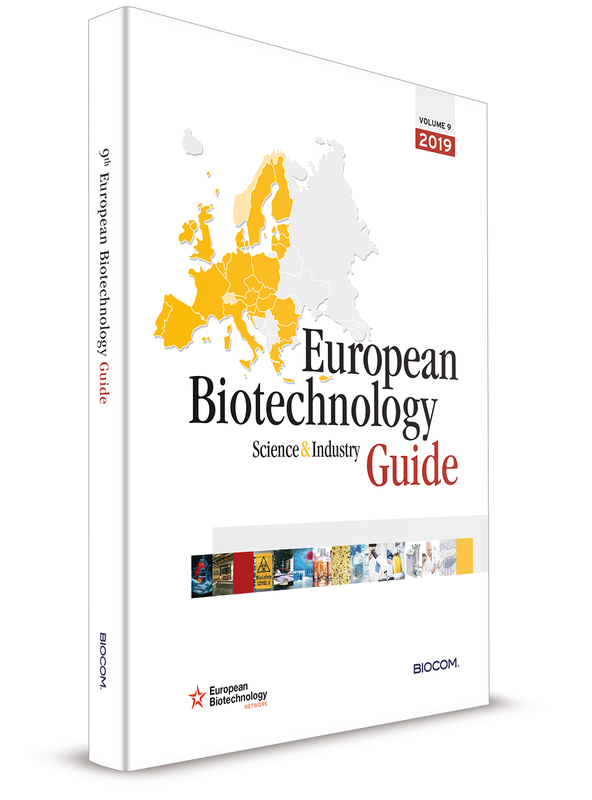 The European Biotechnology Science & Industry Guide provides a wealth of information on companies, research institutions, tech parks and providers acting in the life sciences and biotech industry. 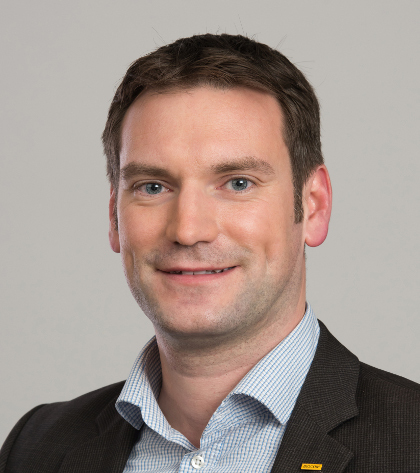 In addition to detailed company portraits, the 9th edition of the European Biotechnology Science & Industry Guide contains a summary of BIOCOM‘s latest report about key economic figures of national biotech industries as Germany and Austria plus the analysis of European biotech companies on the stock market: US vs Europe. Readers will discover many success stories and current trends in the European biotech industry. You can browse through the 2019 issue here or buy the printed version on Amazon. Join the 10th European Biotechnology Science & Industry Guide 2020! 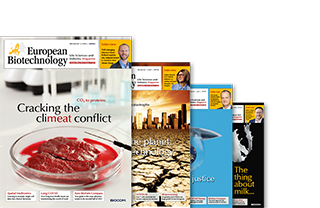 Digital circulation to approx 17,000 newsletter subscribers of european-biotechnology.com via BIOCOM's free mobile app available in iTunes and Android Store.